Welcome to Lamborn Mountain Farmstead, a family owned farm that sits on Lamborn Mesa, overlooking Paonia, Colorado in the beautiful North Fork Valley. Our integrated farmstead is committed to organic and sustainable farming methods. Our goal is produce the finest products possible. 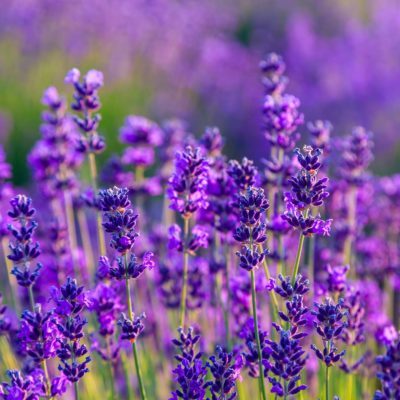 We grow a wide variety of lavender varieties using organic and biodynamic techniques. All of our lavender is grown locally, and farm-distilled. 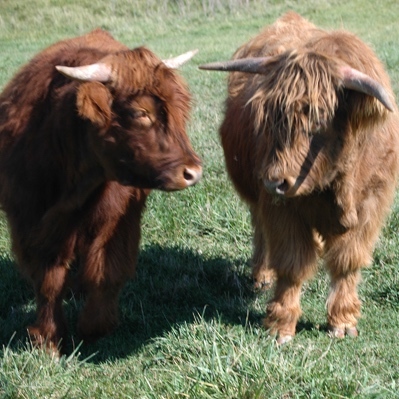 Highland cattle are a gentle, hardy breed that is well-suited to our farmstead. Our animals are raised without any antibiotics and are fed exclusively on grass and legumes such as alfalfa and clover. 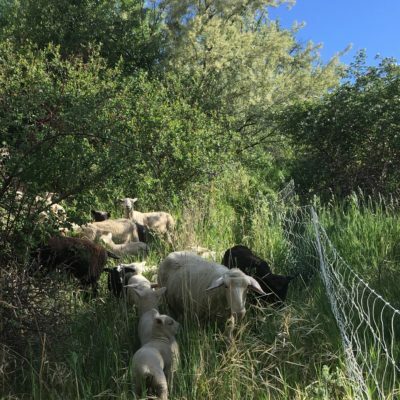 Our sheep are grass-fed, raised out on our lush pastures. We sell delicious lamb, as well as breed stock in the fall.